Unless you’ve been hiding under a rock for the past few years, especially if you’re an Arsenal fan, you would have seen fan channel, Arsenal Fan TV, hosted by die-hard Gunner Robbie, who gathers fans’ opinions on all things Arsenal and, especially in recent years, Arsene Wenger. The channel has been a huge success with host Robbie, and his various guests, gathering up quite a following. 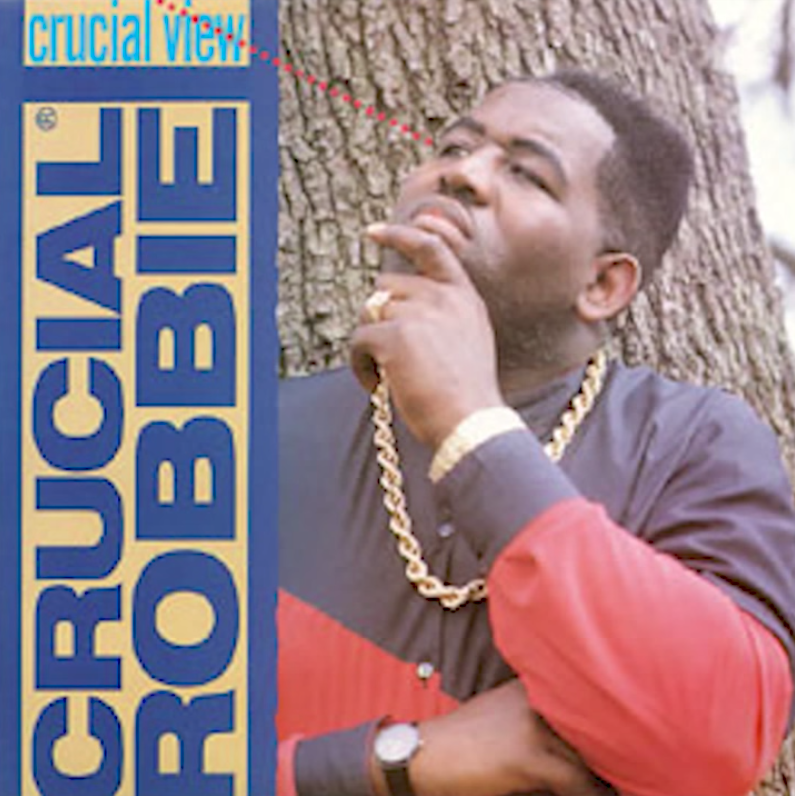 Not many people know, though, that Robbie, a fairly quiet and modest man, used to be lead singer in a reggae band, where he also seemed to make a success of that too. Fair play, big man!